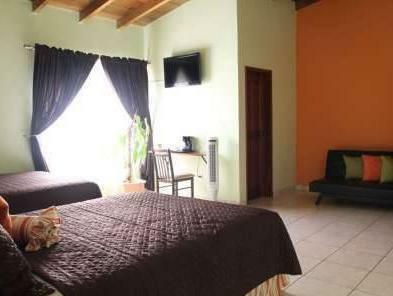 ﻿ Best Price on Hotel Casa Las Lomas in Tegucigalpa + Reviews! Hotel Casa Las Lomas is located in a private area 15 minutes’ drive from Villa Española Park in Tegucigalpa and a 10-minute drive from Suyapa Church. It features free Wi-Fi and free private parking. 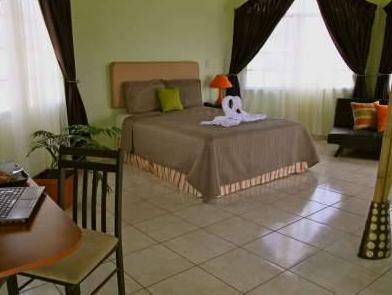 Offering a colourful décor the rooms have a fan, a sofa, flat-screen cable TV and city views. The bathroom is private and has a shower and free toiletries. Restaurants, grocery stores and bars within 1 km distance from Hotel Casa Las Lomas are an option for guests. The hotel is 15 minutes’ drive from Toncontín International Airport and just 2 km from José Simón Azcona Olympic Stadium.